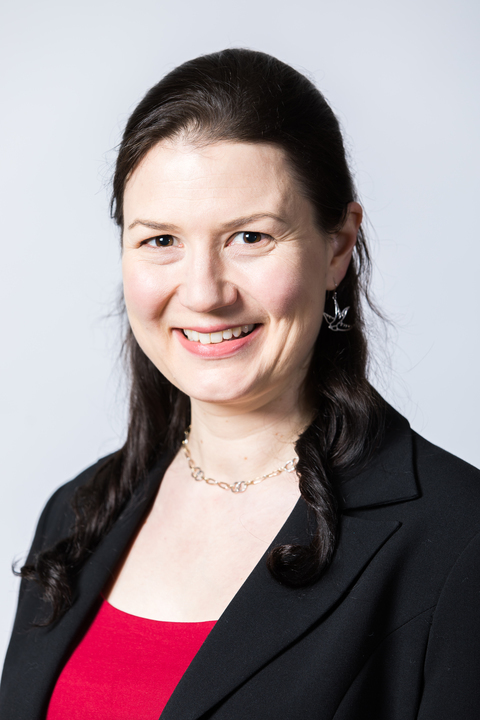 Dr Camilla Thomson is a Chancellor's Fellow in Energy. Her research interests include the carbon emissions and offsets of power generation, the flow of carbon through electricity networks, and the impacts of renewable generation on network operation, with a view to informing policy and investment in the energy sector. Her work to date has focussed on wind and marine power, and she is currently working with ClimateXchange to develop a detailed solar power dataset for use in Scottish Government energy models. She is also involved in the Energy Revolution Research Consortium (EnergyREV) funded by the EPSRC, as part of the team developing a multi-criteria evaluation of local energy demonstrator projects funded by the Prospering from the Energy Revolution (PFER) programme. Her PhD research, entitled "Carbon and Energy Payback of Variable Renewable Generation", examined both sides of the payback calculation, focussing particularly on carbon. The first half examined the reliability of estimates of embodied carbon of renewable generators and involved a detailed Life Cycle Assessment (LCA) of the Pelamis Wave Energy converter; the second half identified the marginal carbon emissions displacement of wind power on the electricity network in Great Britain. Prior to commencing academic research, Camilla gained experience as an electrical building services engineer with projects in the UK, USA, Russia, China and the Middle East in a variety of building sectors including education, commercial, hotels, residential, transportation and tall towers. Particular interests included sustainability and energy efficient design, and she has particular expertise in designing for optimum daylighting. Camilla is a Member of the Institution of Engineering and Technology and a Life Cycle Assessment Certified Professional with the American Center for Life Cycle Assessment. Extensive experience in designing schools and developing lighting schemes, also including daylighting analysis for building physics studies.